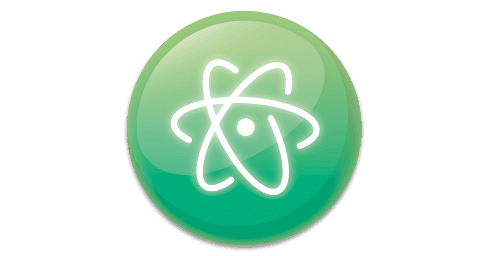 I summarized the recommended package introduction of text editor Atom. PHP environment, WordPress environment, Python environment, and so on. Each link has a detailed explanation.